When we talk about the lovers of the games, we must to say that for those people very important is the name of the game. But the name of the game isn’t only thing which is important in their life – very important is and the man, who created a computer game. 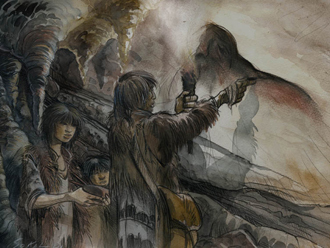 Last time we said that Syberia 1 and Syberia 2 were created by the Benoit Sakal. So, as we can see, this person is very important in all of computer games fans life – this person present one more a great computer game. For this reason, you must to know more about this person. So, today we would like to share with you details about this person. This person was born in Brussels June 28, 1954. 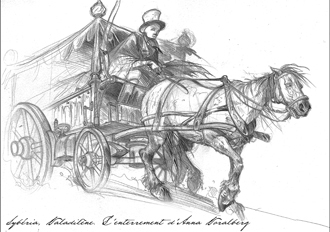 The one of the most important date in his life was 1978 years, when he began drawing for “À Suivre” magazine. Moreover, he created a character of Inspector Canardo. Inspector Canardo a depressed anthropomorphic, who can’t live without cigarettes, alcohol and femmes fatales. All information about Inspector Canardo have been translated into ten languages. Another important detail is that his person launched the video game project “L’Amerzone” in 1996. This man was one of the first cartoonists to design. 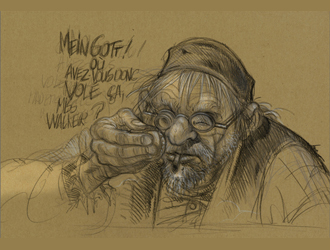 Later Benoît Sokal became artistic director of Microids. He was published in 2002 his second video game, “Syberia”. 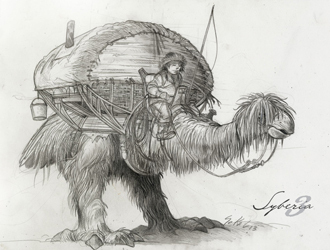 And the Syberia 2 were published in 2004, April. The important fact we must to say and about the 2012 years. 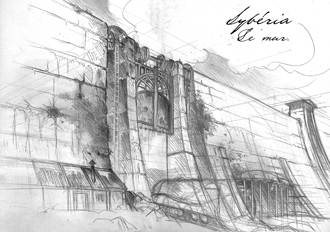 2012, Benoît Sokal announces its participation to the future video game “Syberia III”. 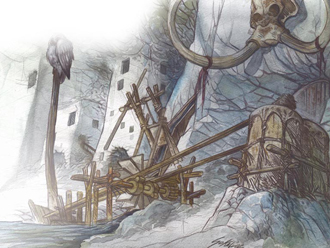 And it was a very big new for all fans of the Syberia. So, as we can see, in this person life were lot of important and different events. But the most important thing is that the knowledge and skills are the reason of that, today we can enjoy a very interesting, modern and nice game – Syberia.